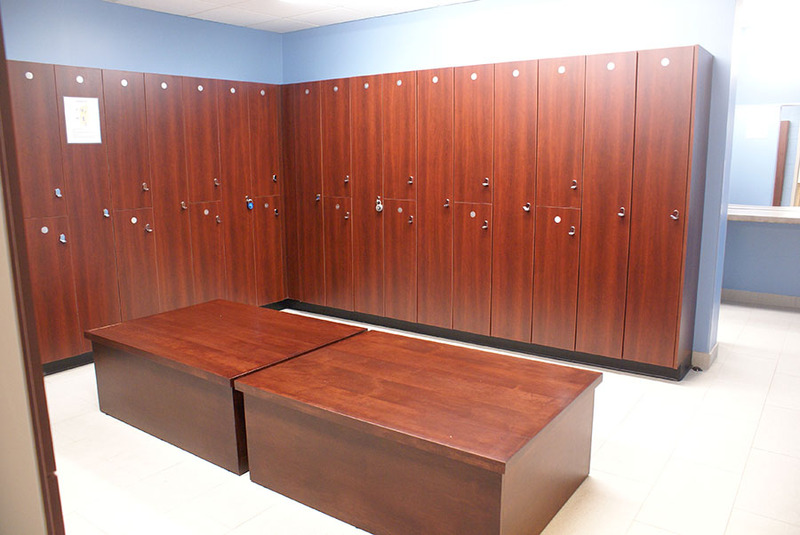 Featured Project: ESPN – See those Prozone lockers behind the stars of NFL Countdown? Check out the Babson Women’s Soccer locker room. These women are ready to roll! 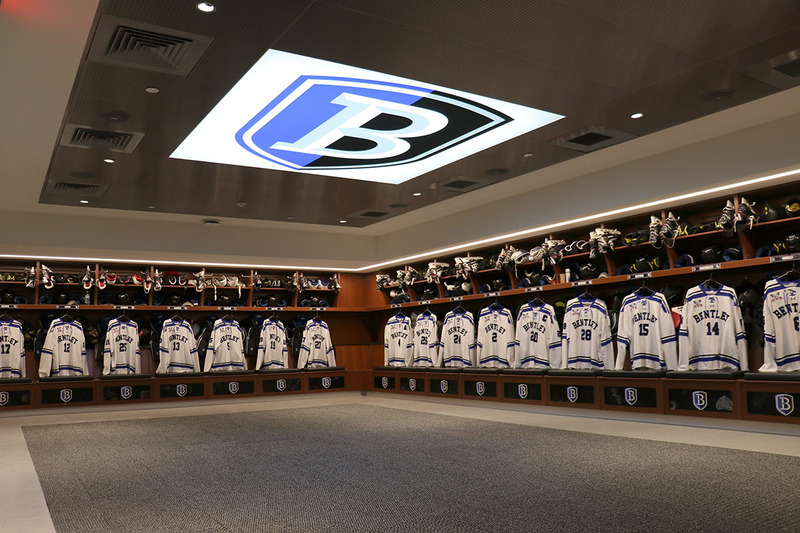 Prozone Athletic is proud to have taken part in the landmark sustainable building project for Bentley University’s new arena. 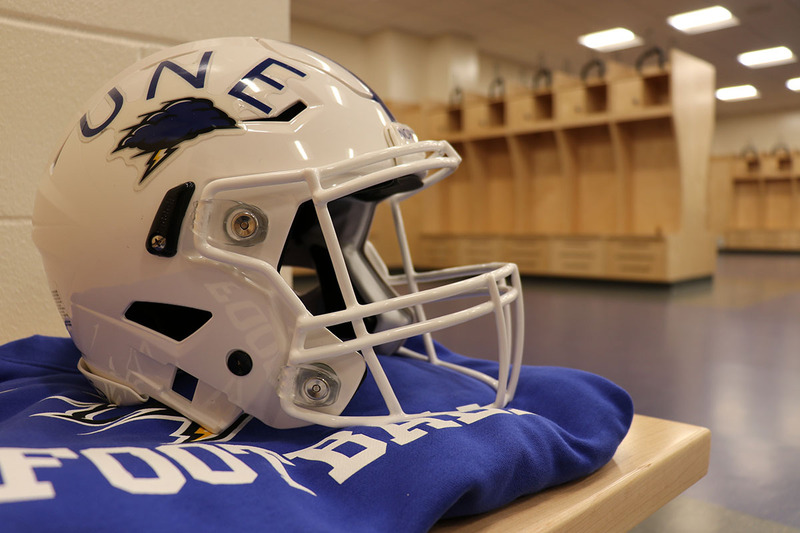 Click to see the gallery and watch a video about this amazing facility.